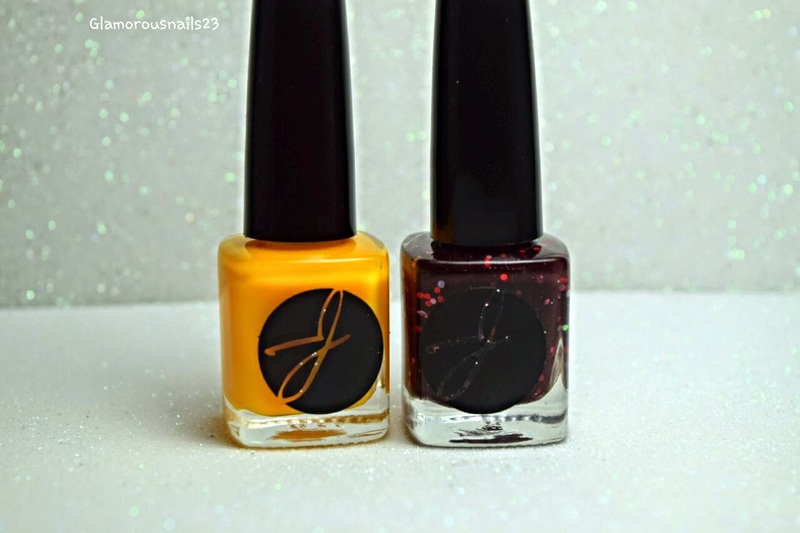 Today I have another indie nail polish brand to share with you! Yay!!! This one is from a brand called Jior Couture. Jior Couture is a mother and daughter show. I actually find that really adorable and neat. 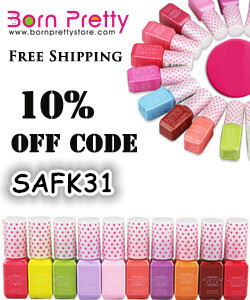 All of their polishes are 5 Free which is amazing. 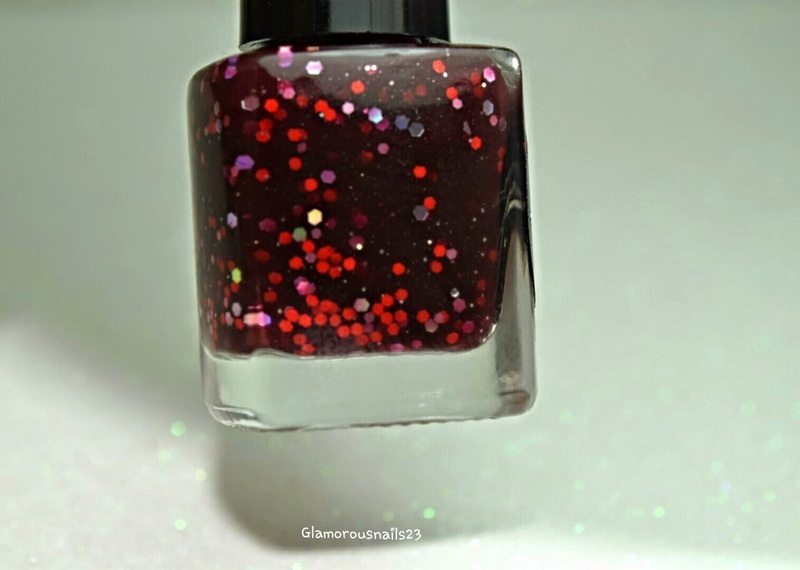 The polishes that I have received are actually part of a swatches reviewer packet and I'm very excited to be doing this. If all goes well then I could possibly continue to swatch for them. Wish me luck! 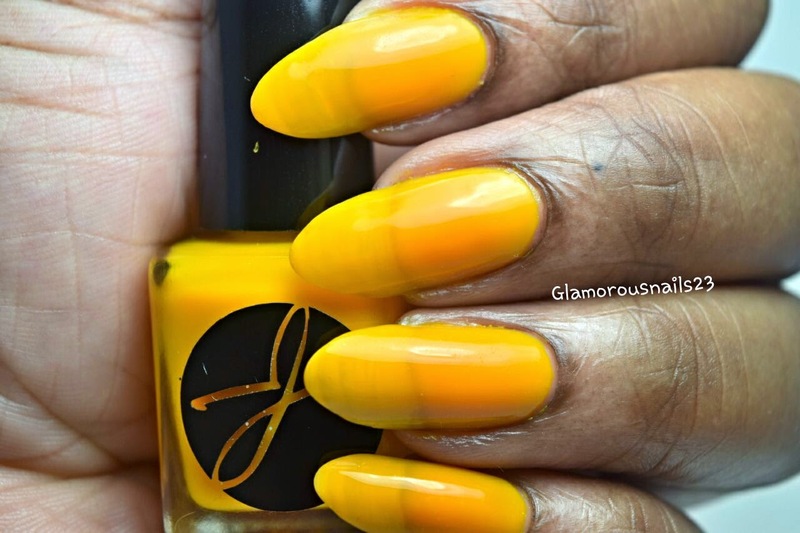 Jior #089 is a bright mustard yellow jelly polish. It is a bit on the thin side but it does dry super fast and to a matte jelly finish. Seeing as it is a thinner jelly polish you could apply an undie first and then apply the polish but I didn't do that. 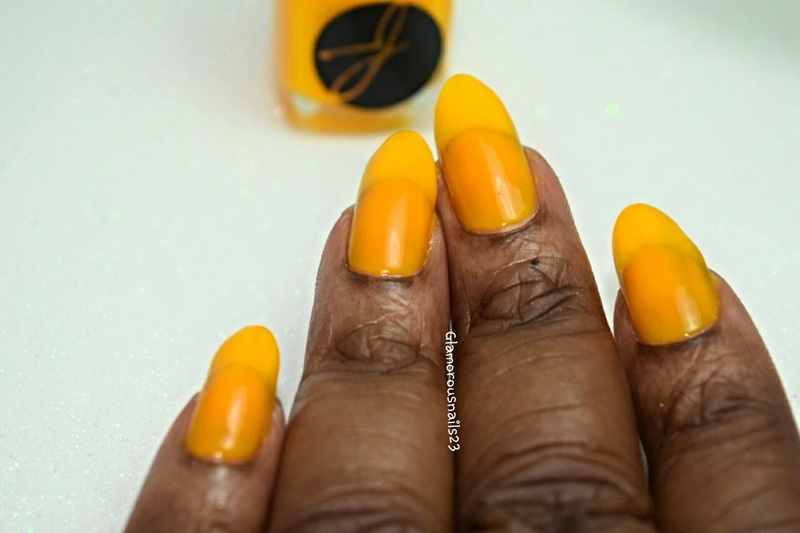 The color is perfect for summer and I used three coats with a top coat in the photos. And guess what? 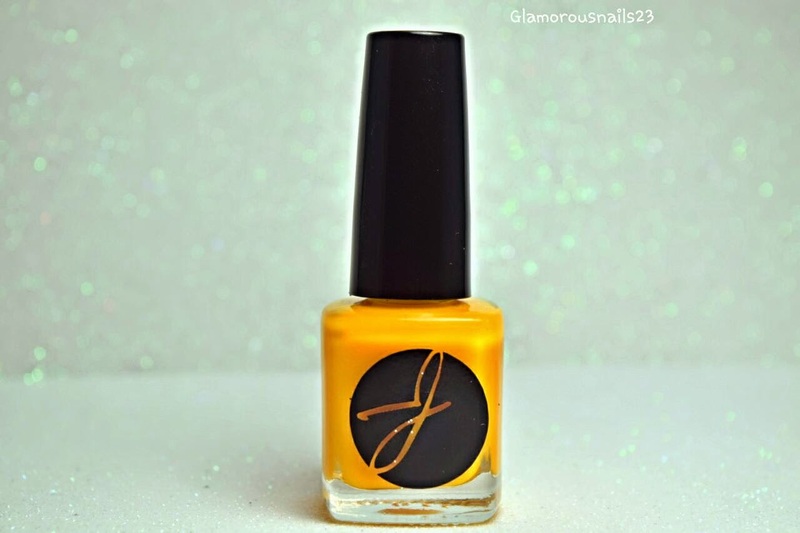 This polish removes very easy! In the photos below I used three thin coats and a top coat. Jior # 018 is a deep red. It actually reminds me of the type of reds that you would see around valentines day. 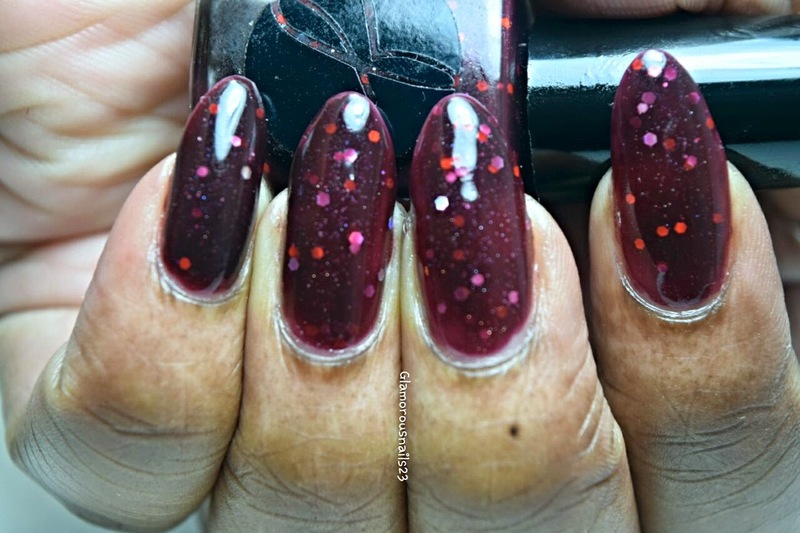 This polish contains red and white holographic hex glitters in various sizes and micro holographic glitter! The glitters spread easily and I didn't have use any dabbing or I didn't have to turn the bottle upside down to get the glitters on the brush. The formula for this one is a bit on the thicker side but it does dry really fast! The brush is wide (which I like) which helps to make the application easier so you don't get polish on your cuticles. 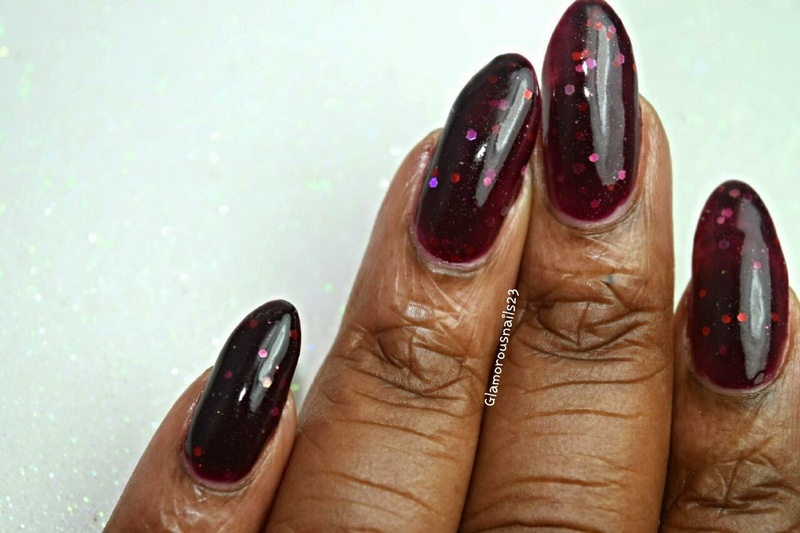 I was able to achieve full opacity with only two coats!! In the photos below I used two coats with a top coat. Here is a video (that I recorded to the best of my ability hehe) so you can see the all the beautiful holographic glitters! 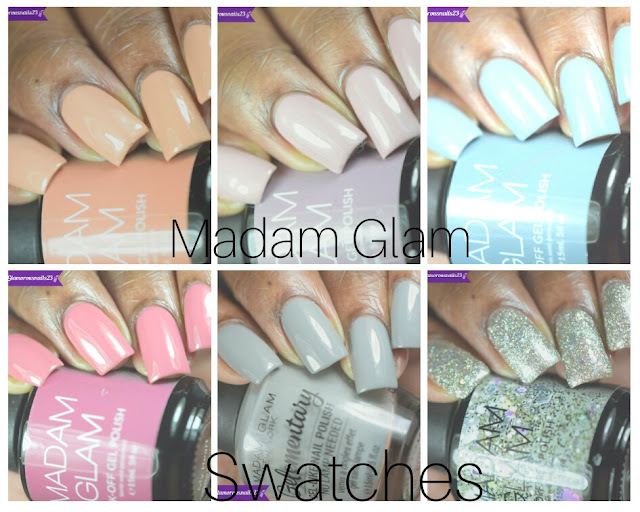 All in all I really like these polishes. My favorite is Jior #018. Have any of you ever tried Jior Couture? What's your favorite color? That red jelly is gorgeous!! I know right! yayyyy THANKS! 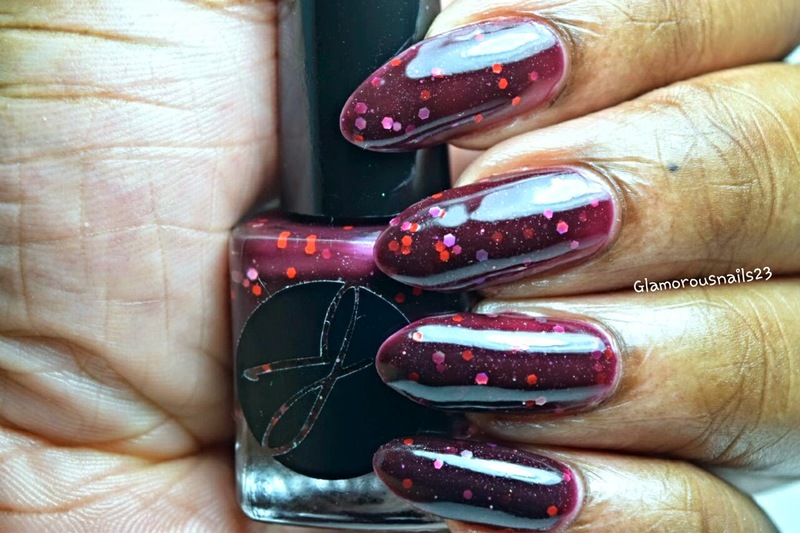 I know at first I wasn't sure about it, but then once I got it onto the nail I LOVED it!! both are amazing ! 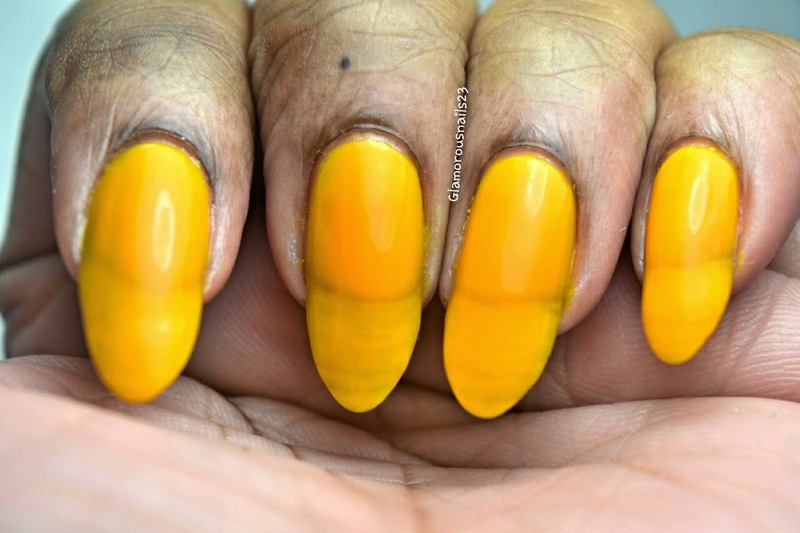 have you tried this yellow one with white base coat ?